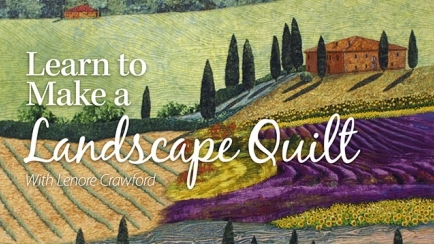 Learn how to make your own beautiful and realistic landscape quilts from photographs with award-winning quilter and fabric artist Lenore Crawford. 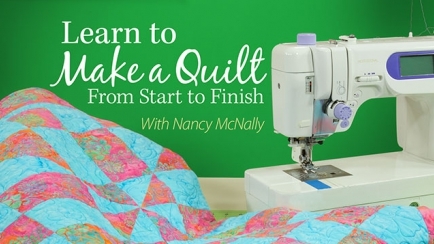 Learn all the best techniques for hand quilting your projects, from choosing stencil designs and marking tools to working the rocking stitch and big stitch! 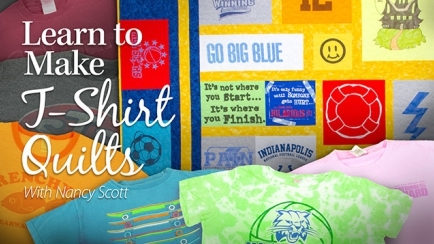 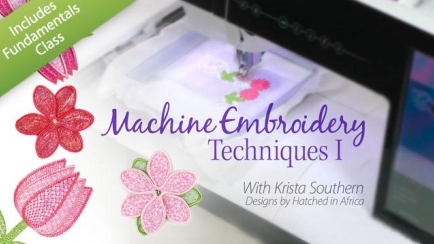 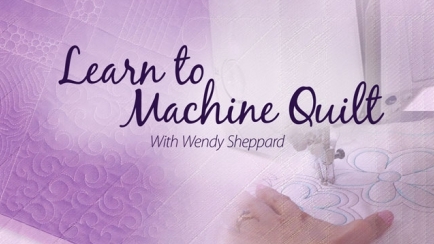 Learn the techniques to succeed with free-motion machine quilting! 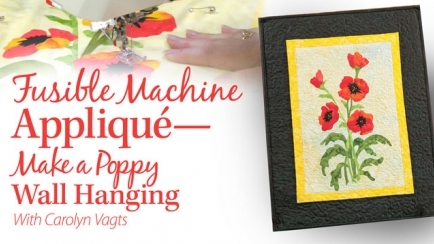 Complete your machine applique quilts more quickly by learning an innovative fusing and applique technique with Quilter's World magazine editor Carolyn Vagts! 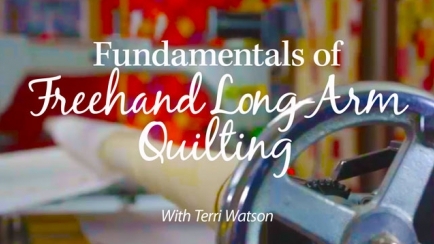 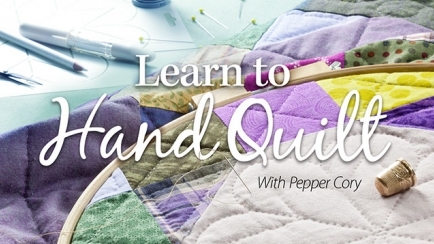 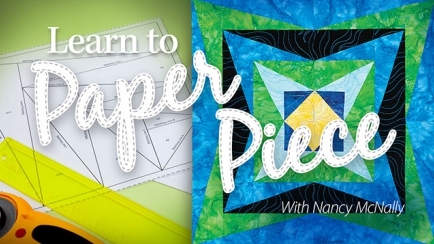 If you've bought a long-arm quilting system but aren't sure how to use it, then this class is for you!